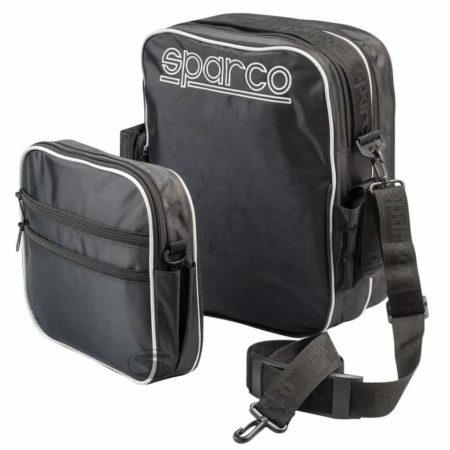 The Sparco co-driver bag has a clever design and has been well thought out. 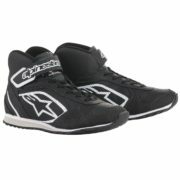 The bag features several sections to keep items separate. 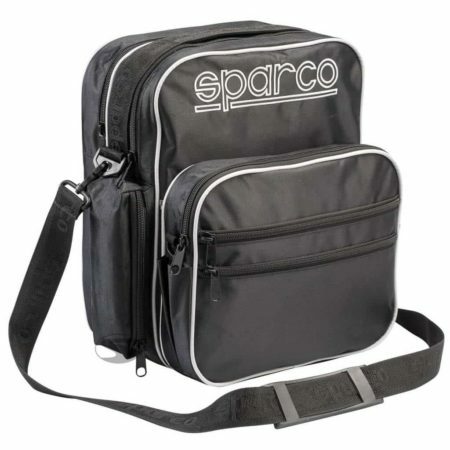 The bag includes strong zippers and an adjustable shoulder strap for easy transportation.